Sometimes upgrading causes new problems: HomeKit and iCloud Keychain worked better on my iPhone 7 than they do on my iPhone X with Face ID. I miss Touch ID. In the month since I got my iPhone X, I’ve probably entered my passcode more than I have in the past half a year. Face ID is annoying me in two major ways: when I need to unlock the phone to use Siri, and when using Peek and Pop. To be fair, I guess the problems themselves are quite small. 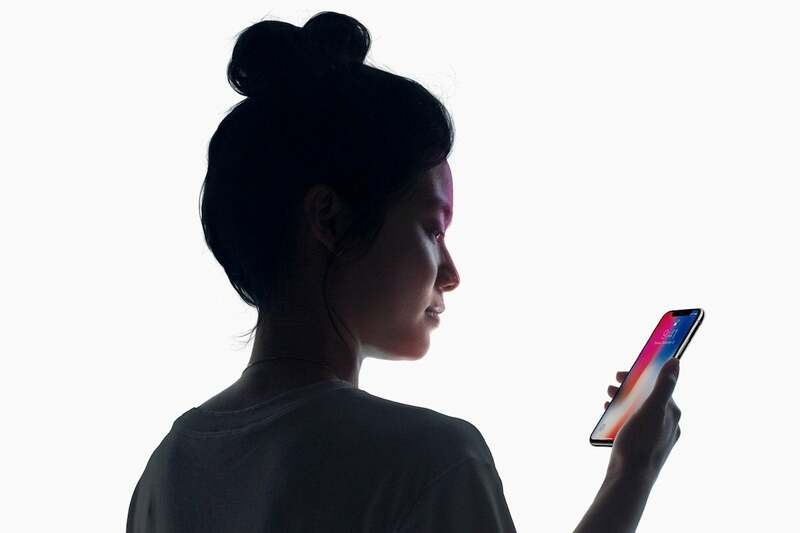 But when a new technology—Face ID in this case—replaces one that’s more tried and true, and it isn’t a speed improvement, and it introduces little headaches that weren’t there before? That’s not good. That’s downright annoying. My first issue is HomeKit, or more specificially, using Siri to control HomeKit devices. I have a smart lock from August, and I love it. It’s HomeKit-enabled, but for security my iPhone must be unlocked when you ask Siri to unlock the door. Reasonable, right? Sure! Especially with Touch ID on my old iPhone 7, because if I use the Home button on my old iPhone 7 to bring up Siri, I’ve also unlocked the phone in the process. Touch ID is that fast. Even if I use “Hey Siri” or double-tap my AirPods to ask Siri to unlock the door, I can still reach into my pocket or bag and unlock the iPhone 7 pretty easily with my thumb. I don’t have to pick it up all the way, or make sure it’s right-side up and pointed at my face, like I do now with my new iPhone X. Trying to use Siri with this lock and Face ID is simply a pain, especially if I’m carrying groceries or packages. As a result, I’ve wound up relying on the August lock’s own Auto-Unlock feature instead of Siri. Not every HomeKit-related Siri command requires your iPhone to be unlocked. But enough of them do that Touch ID is better than Face ID for heavy HomeKit users, and maybe even for heavy Siri users too. The other problem is minor but bugs the heck out of me. I frequently use the 3D Touch gesture to “peek” into links in Tweetbot, emails, websites—anywhere there might not be a handy preview card showing what’s at that URL, you know? But since I’m using iCloud Keychain to sync logins and passwords, even just peeking into a page can trigger a Face ID screen, as iCloud Keychain helpfully/desperately tries to log me in. I can’t see the preview under the Face ID logo, the login doesn’t happen, and the whole thing is just a mess. Hopefully, Apple will fix this with a software update and not try to log you in until you “pop” all the way into a page. Right now it’s made peek and pop a lot less useful. Then of course, there’s the normal Face ID annoyances, small as they are. It’s a little slower, enough that I notice it’s slower. It’s harder to unlock the phone first thing in the morning when half of my face is still smooshed into the pillow, but that’s a terrible time for me to look at my iPhone anyway. I can’t let a family member store their fingerprint in case they ever need to unlock my phone in an emergency, but I could always share the passcode, hoping they’ll remember it when it matters most. The iPhone X is a great phone and I’m not sorry I bought it, but I do miss Touch ID.